The smallest gas detection instrument for up to five gases, the Dräger X-am 5000 belongs to a new generation of detectors developed especially for personal monitoring. 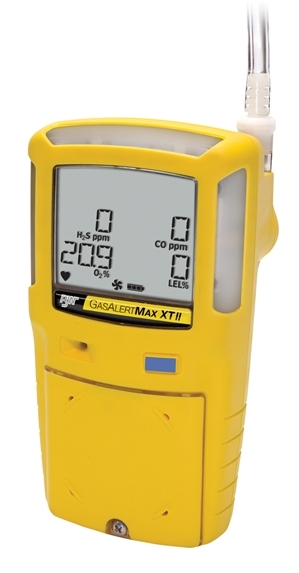 It reliably measures oxygen, organic vapors, combustible gases, and harmful concentrations of CO, H2S, CO2 , Cl2 , HCN, NH3 , NO2 , PH3 , and SO2 with high sensitivity to keep the user safe. The XXS generation of high-performance sensors in the X-am 5000 offers the most longevity on the market. 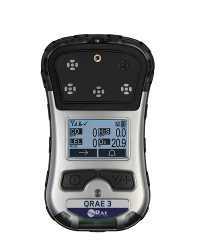 The oxygen sensor has an expected lifetime of five years. The ability to customize, exchange, upgrade, and calibrate the X-am 5000's sensors easily allows for more applications. This is especially helpful when using rental equipment. 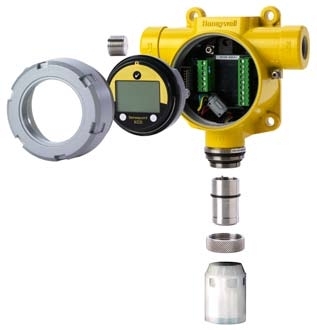 The catalytic Ex sensor measures 0-100% LEL and 0-100% methane concentration. 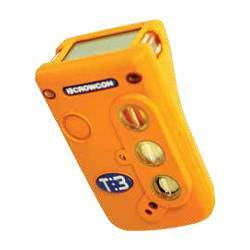 When set for maximum sensitivity, the detector is even more dependable, warning about unknown hazards and specific combustible gases. The Dräger X-am 5000 is tough. It’s dust-resistant according to IP67, and remains fully functional even after falling into water. 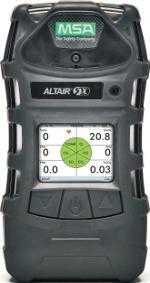 The integrated rubber protection and shock-proof sensors give addi- tional resistance to impact and vibration. Moreover, the Dräger X-am 5000 is insensitive to electromagnetic interference. This means you can count on it even in the harshest conditions. An optional external pump operates with a flexible hose up to 20 m long for pre-entry measurements in tanks, shafts, and other confined spaces. The pump starts automatically when the instrument is inserted. 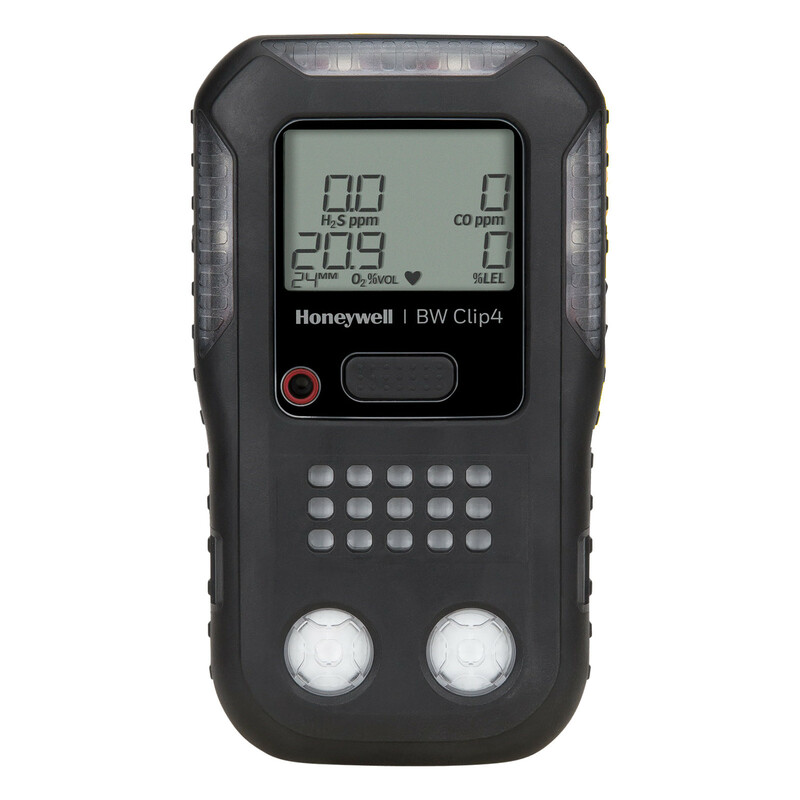 Users can choose from a range of practical, on-site solutions for every application, from a function (bump) test to complete documentation. The Dräger E-Cal automatic test and calibration station and the Dräger Bump Test Station are ideal system extensions that save time and reduce workload. 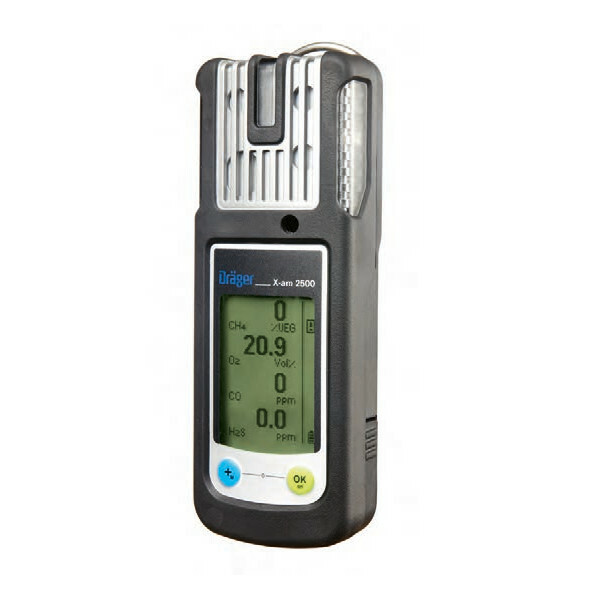 Fresh air, mixed gas, and single gas calibrations can be done directly with the Dräger X-am 5000 menu. 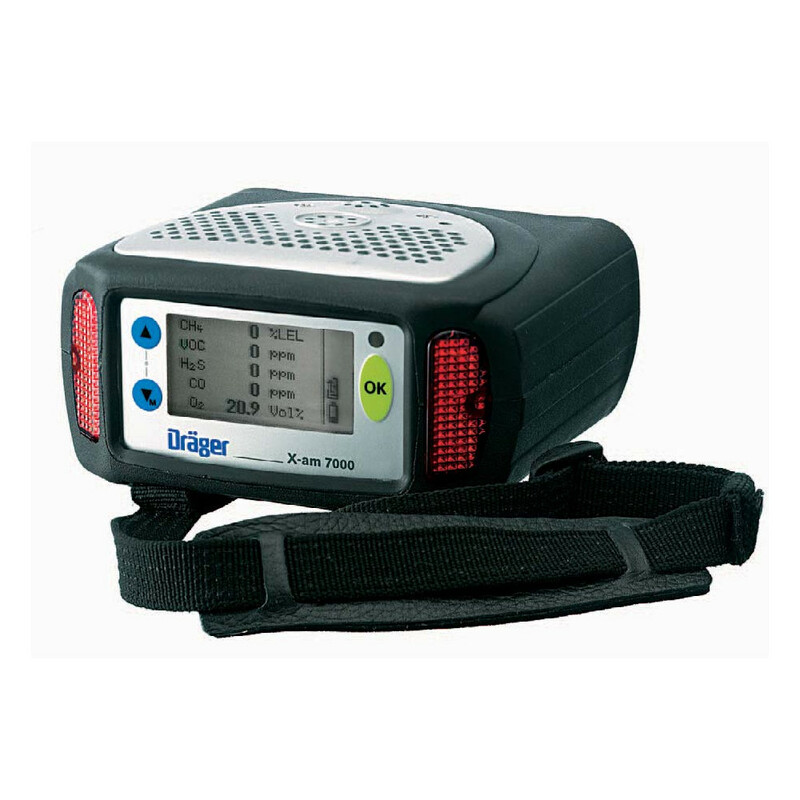 The Dräger X-am 5000 can be used with either standard alkaline or rechargeable NIMH batteries. Up to 20 units can be gang charged at with a single power supply. Audible Alarm Multi-tone >90 dB at 30 cm, 1 ft.
8320000 Detector de gaspequeño Draeger X-am 5000 para 4 gases: Ex Combustibles LEL, O2 Oxígeno, CO Monoxido de Carbono, H2sÁcido Sulfhídrico. A prueba de explosión. Desarrollado para monitoreo en aplicacionespersonales. Alarma visible, audible y de vibración. Bat ..
Configuración de Software Draeger CC Vision para Pac, X-am y X-zone. 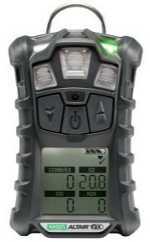 > DETECTORES DE GAS PORTATILES > MULTI-GAS : 24 Articulos encontrados.